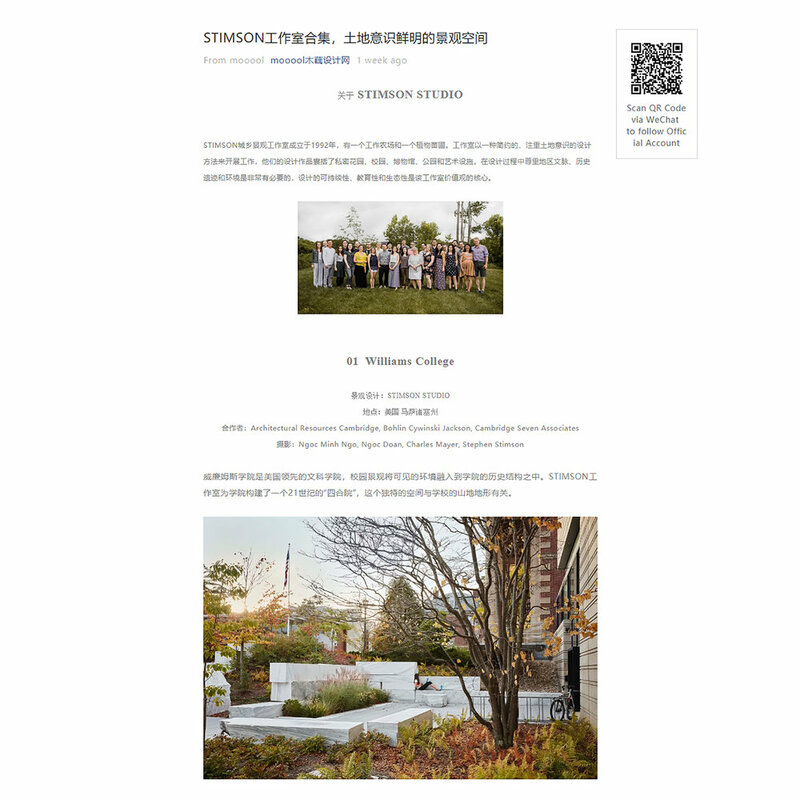 STIMSON has been featured on Mooool, a media platform for promoting outstanding design, with a focus on landscape architecture. Mooool is based in China and features design work from around the world. Williams College, Northeastern University ISEC, Boston College, Pulaski Park, Cove House, Woodland Residence, UMass Southwest Concourse, Hardberger Park and Lake House. 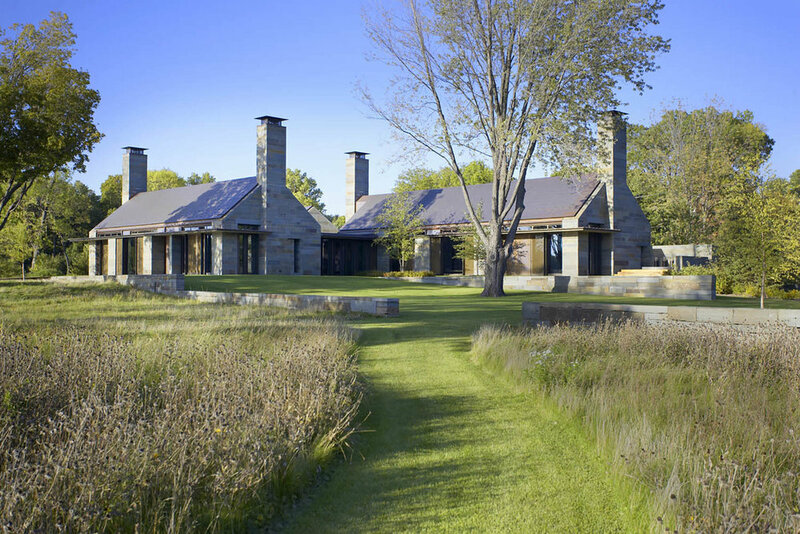 Mooool editors expressed their appreciation for STIMSON’S minimalist, land-conscious design approach, commenting that the studio’s values reflect sustainability as well as respect for regional context, history, and ecology. For more information, please visit the Mooool website here.